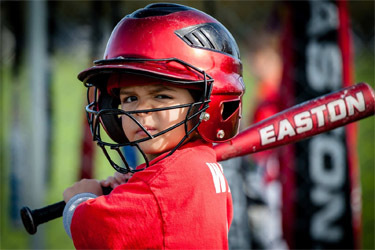 Discover your child's sports interests by taking our youth athletic programs. Classes are taught to introduce or advance skill while learning in a positive, motivating environment. Registration is open for January-March 2019 season. Everybody plays in this basketball program held directly after school in District 47 elementary school gymnasiums! Participants will develop basic individual basketball skills and team concepts all while having fun in a no pressure environment. The After School Basketball program will include a five game season and team jersey. 6th grade players may select to play at the grade school of their choice. This program will not meet on half days of school or when D47 does not meet. Parents are responsible for transportation to all away games. Registration for 2018 is closed. Registration will begin August 2019 for September-November 2019 season. Girls will develop basic individual basketball skills and team concepts while playing in every game. Games will be scheduled during the season at various schools to give your child the chance to use their new skills in competition. T-shirts are included in fee. All team schedules and team standings can be found here after September 29. There will not be any practice on days that District 47 does not meet or on half school days.